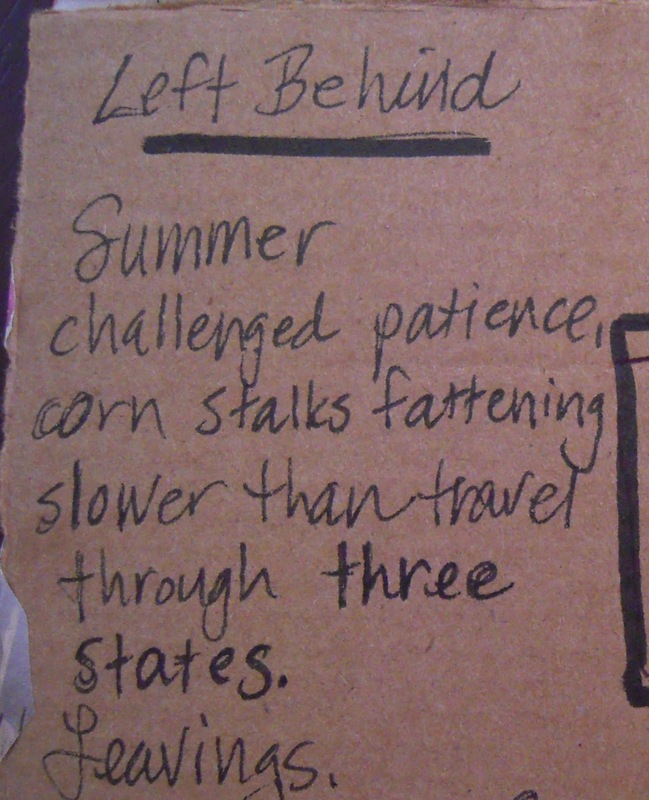 Thanks to my friend, Linda Hofke, for telling me about the Postcard Poetry Project, scheduled for August, 2013. In preparation, last month I began making collage postcards out of recycled materials. I'd been dissatisfied for several weeks with the poetry I was writing, but I decided to carry on anyway since I'd already made the commitment. 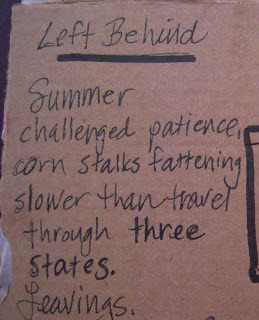 It's turning out to be quite a challenge for me to come up with a poem I can hand write on the back of a postcard. My hands have gotten so used to typing. This project and some advice from my wonderful group of writer friends at Wordsmith Studio have helped to pull me out of my writing difficulties. What a relief. Yeah! Glad you are enjoying it. And what an awesome postcard you made. I can't wait to get mine. Oh, darn!!! I just realized that you are on my list but I'm not on yours :-( Bummer. I love your postcard! You are off to a great start.